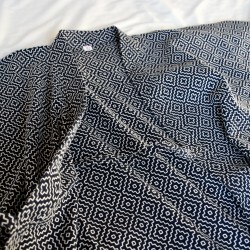 It is rapidly dried after washing and rare to have wrinkles. 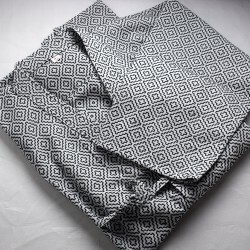 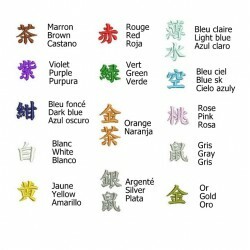 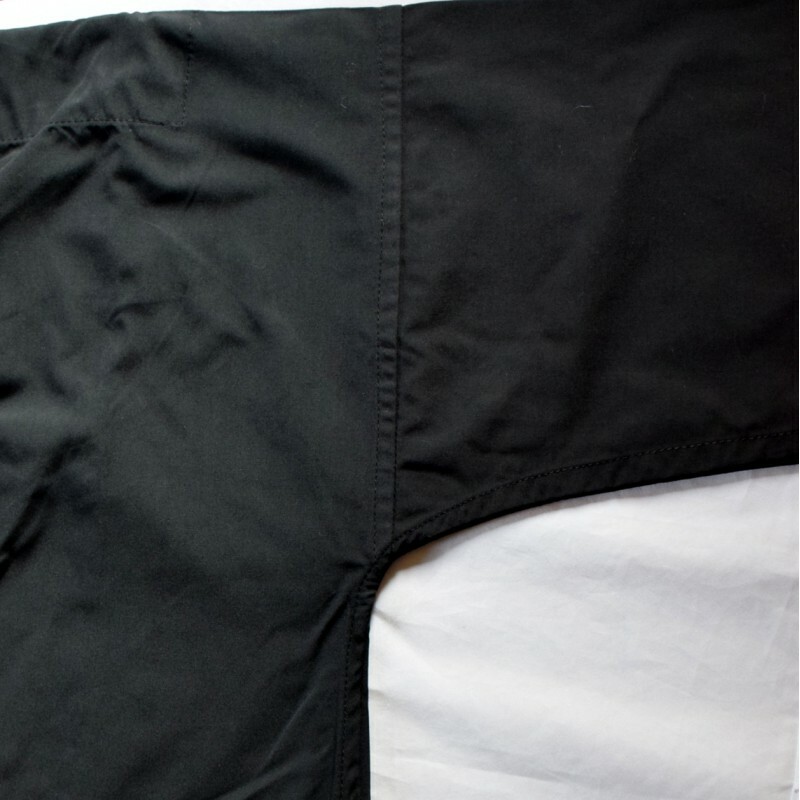 -This Fabric is light, quick drying. 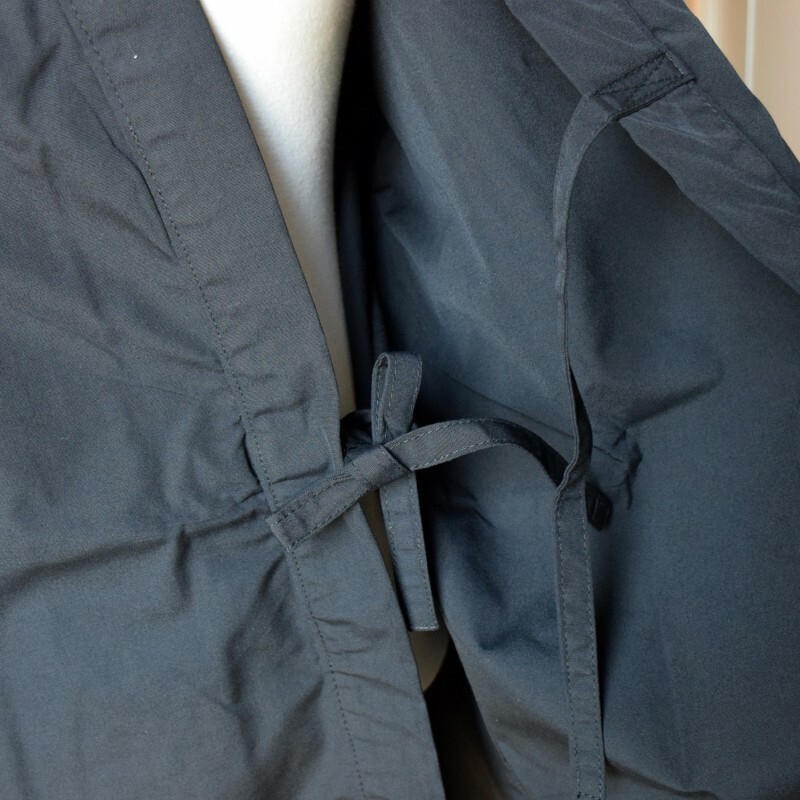 This is the big advantage of the tetron fabric! 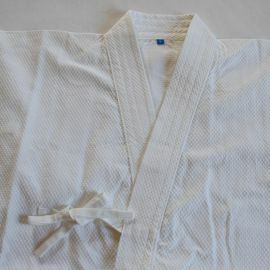 - It is very easy to care; you can wash these dogi almost like your t-shirt but 40°c max. 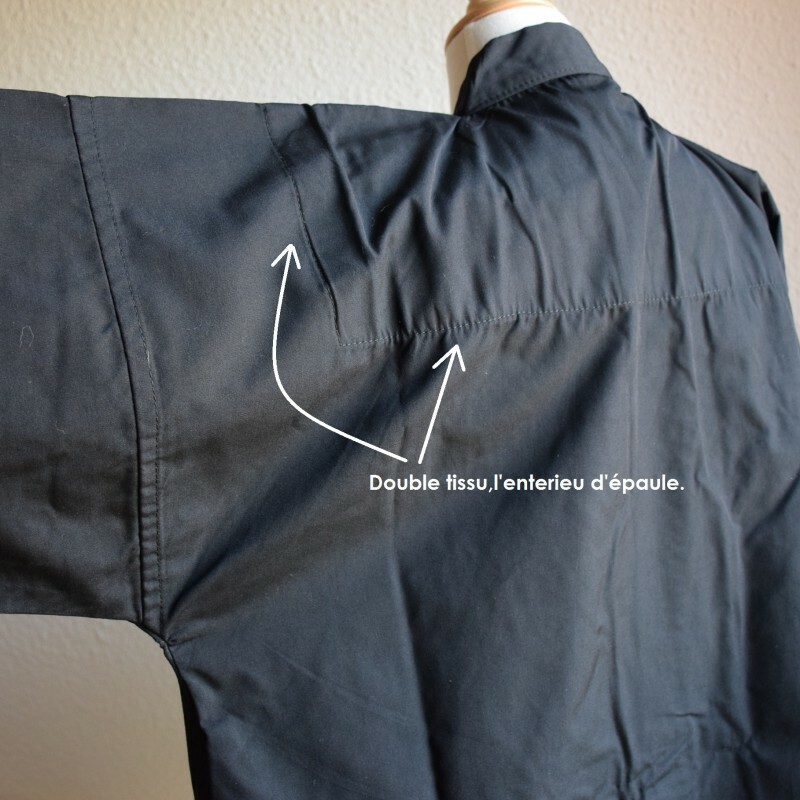 - The reinforcement tape at the inner cuff: more robust than standard tetoron dogi. 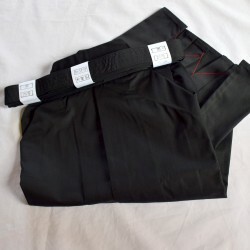 - There are 4 strings (2 inside and the other 2 outside) to tie 2 palces like a kendogi; you keep your dogi parfect from the beginning to the end of your training. 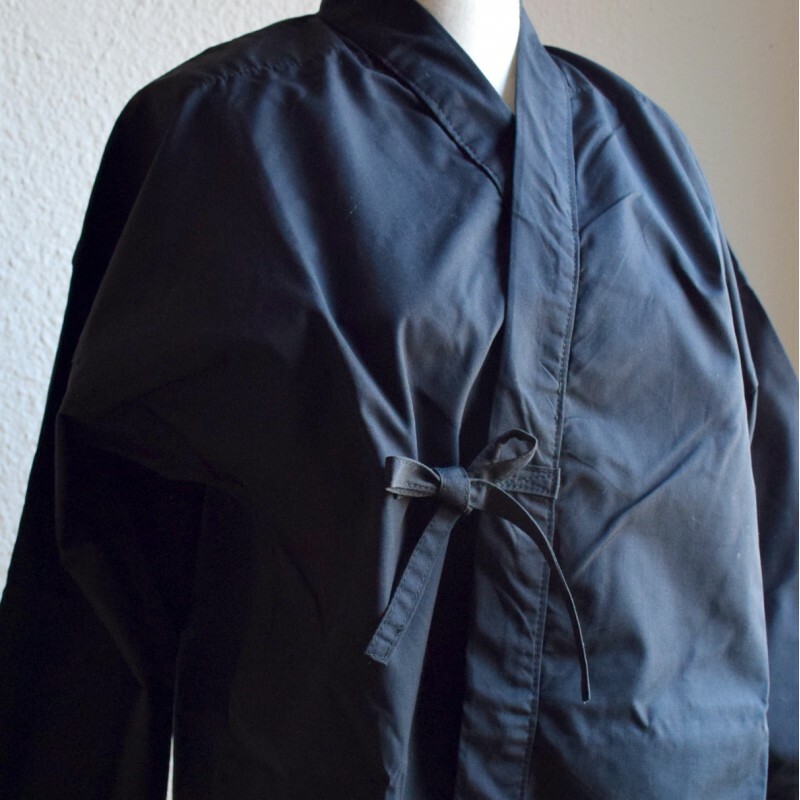 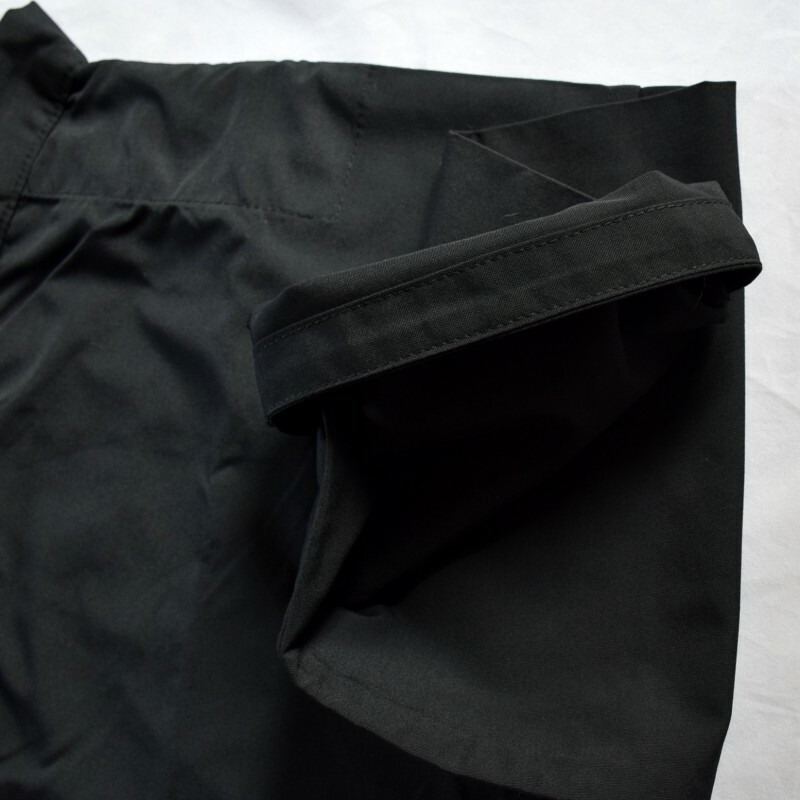 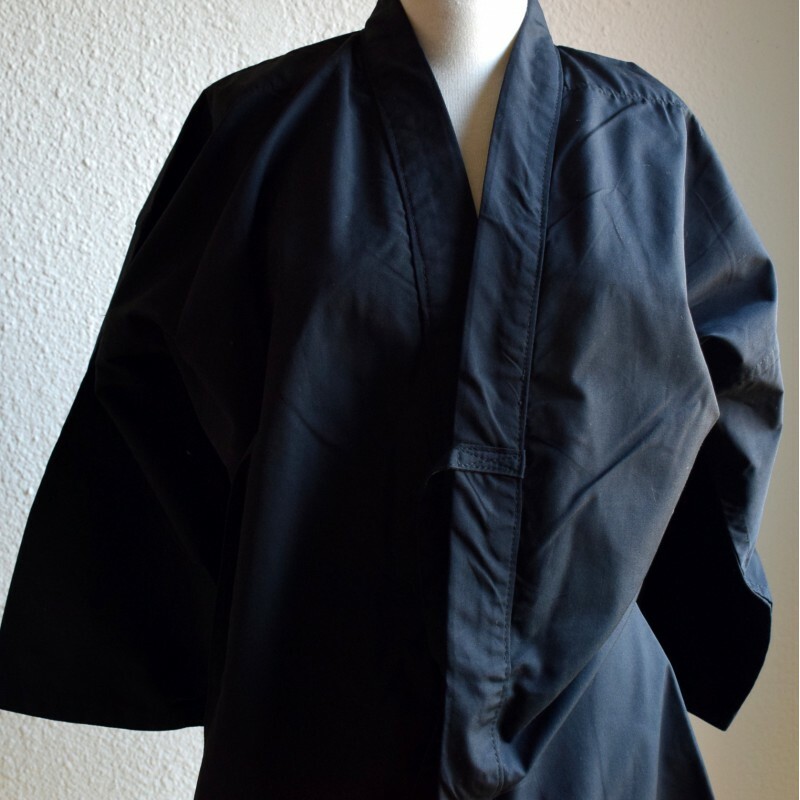 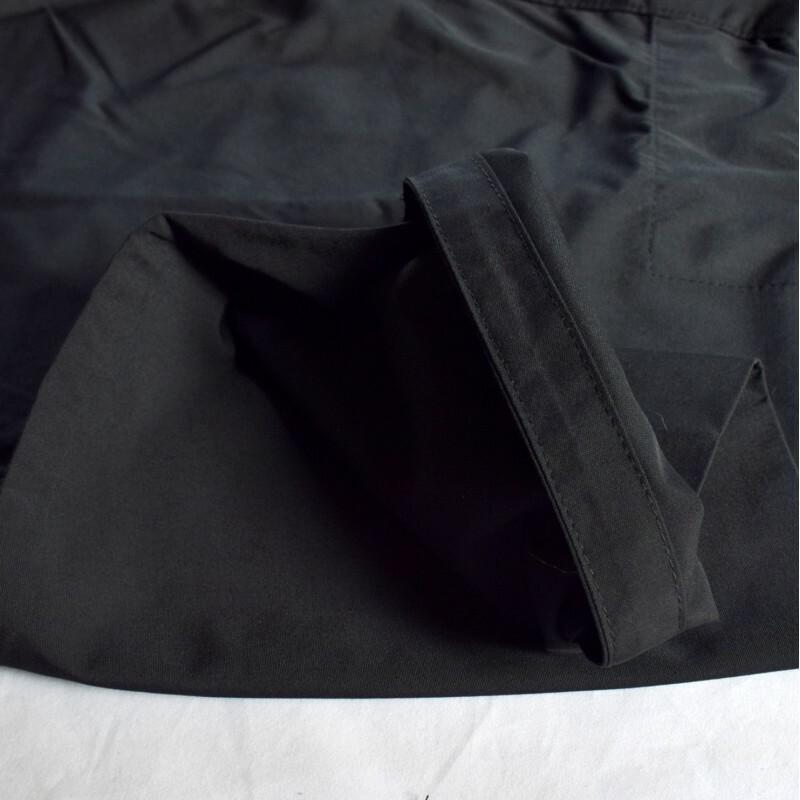 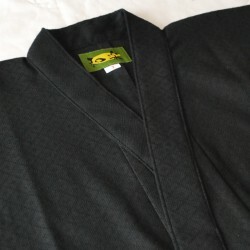 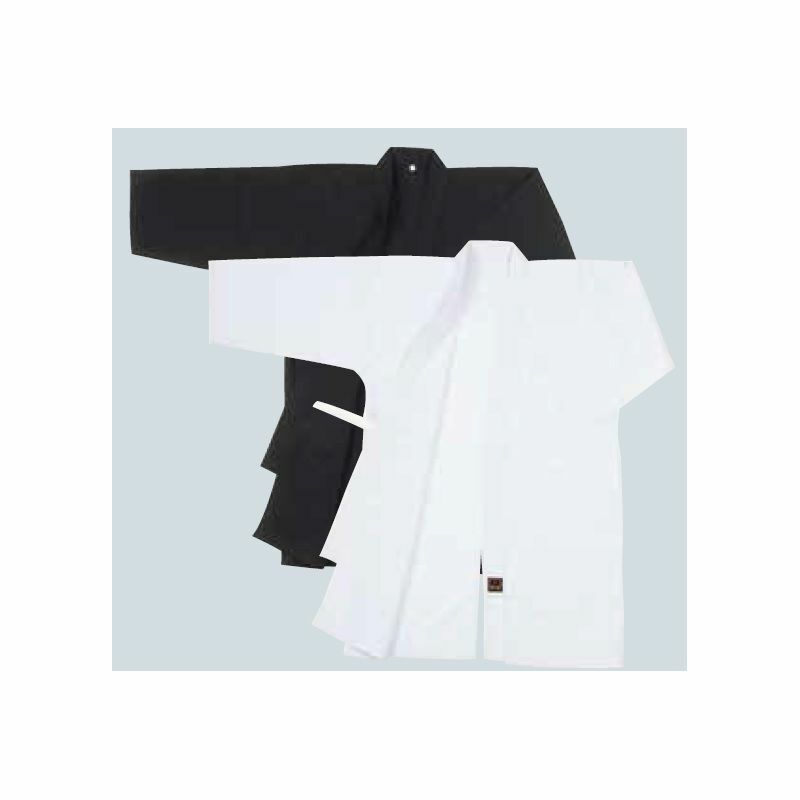 - The cut of this dogi is very adapted to the iaido motions; around the shoulders, this dogi never bother you because of relaxed cut ans the edge of the sleeves are narrowed to avoid hanging your iaito during your training. 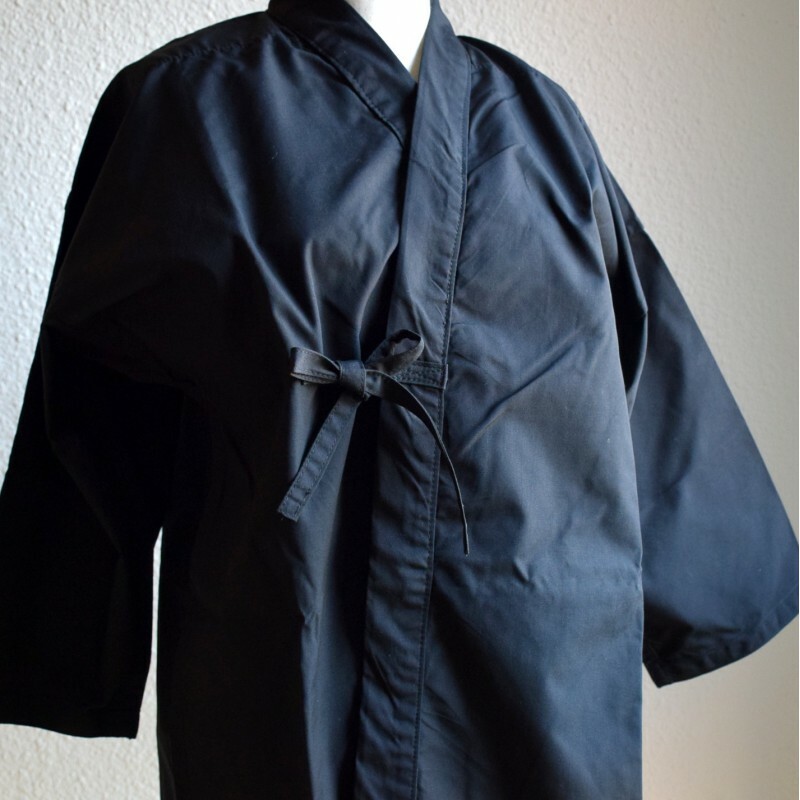 With this dogi, you can concentrate more and you can progress your iaido more! 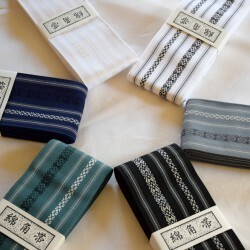 MATSUKAN was created in 1907 in SAITAMA. 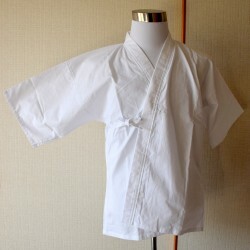 It passed from generation to generation traditional manufacturing. 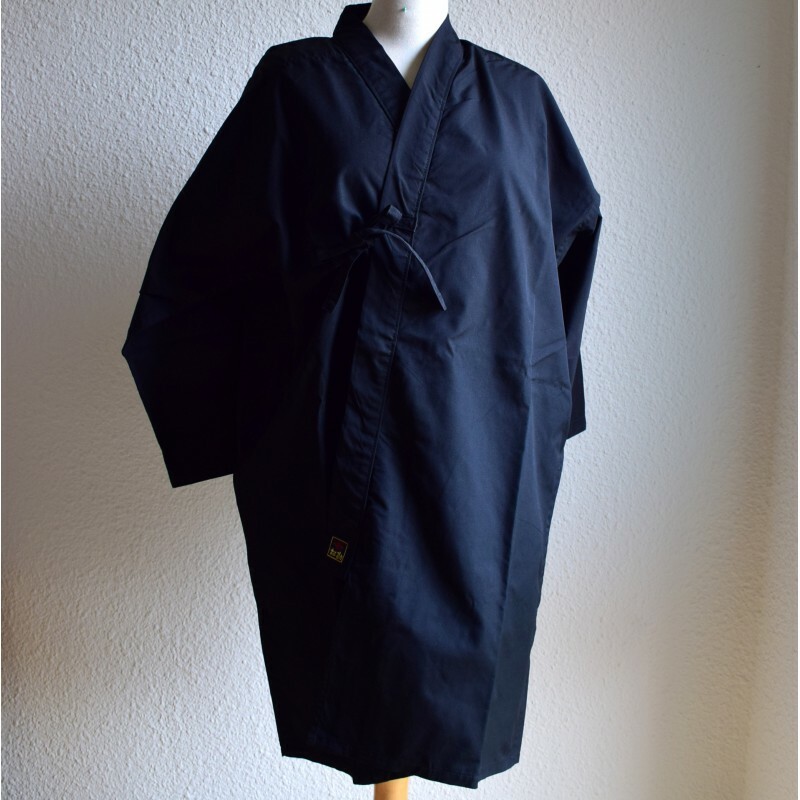 Today MATSUKAN is a company recommended by All Japan Kendo Federation. 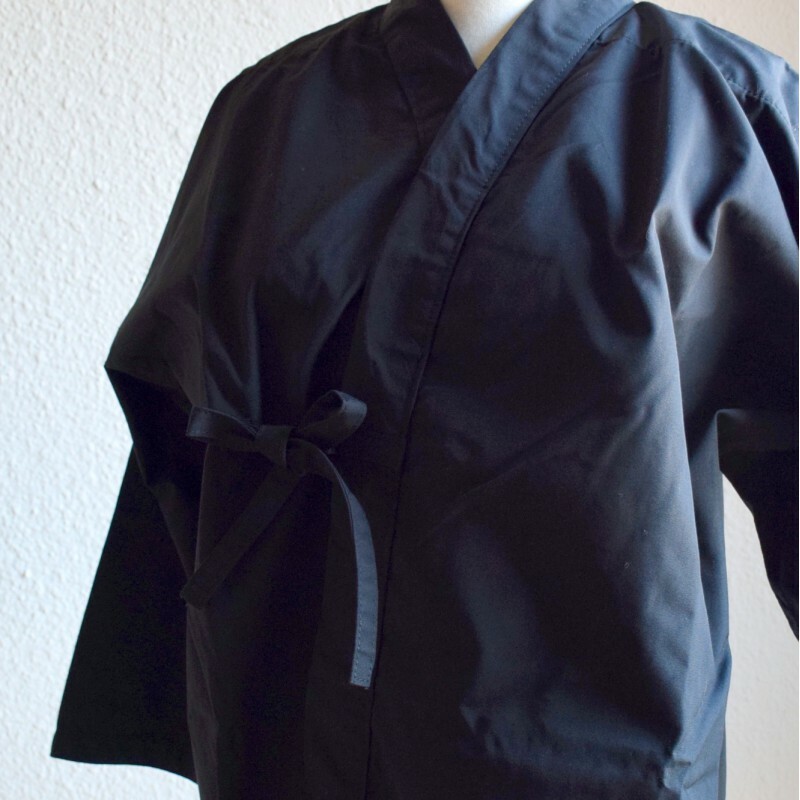 The Kendo National team of Japan use Matsukan brand's Kendo equipment.